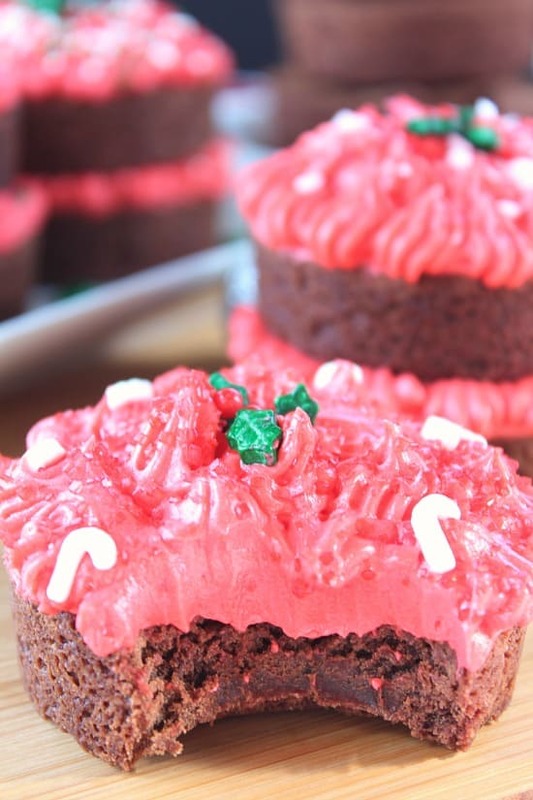 Peppermint is always a favorite during the holidays. 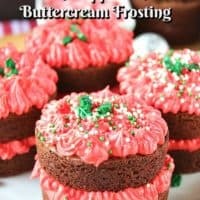 These mini brownie cakes with peppermint buttercream frosting are the perfect treat to make during the Christmas season. 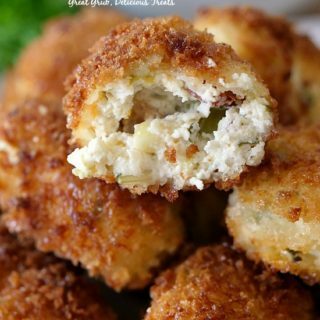 Not only are these great during the holidays, but these can be made all year round. 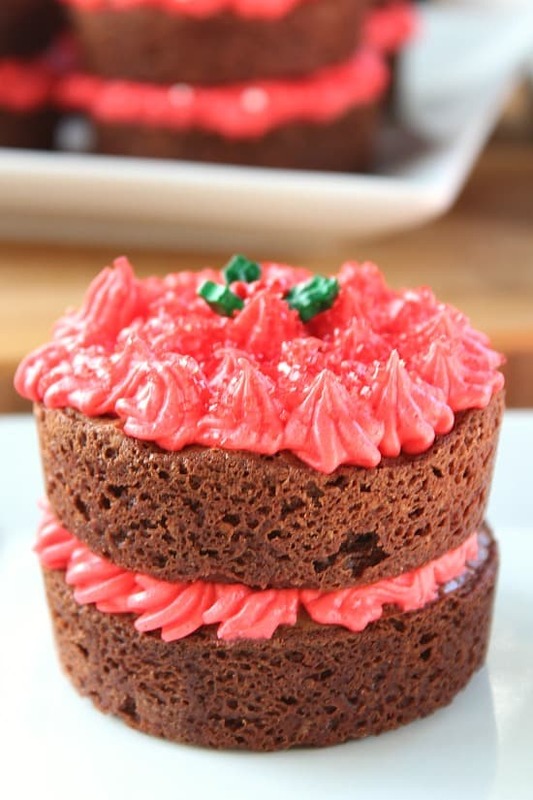 The mini brownie cakes are definitely worth making. You do not have to double them up and can totally make single layer brownie cakes. I really love these and basically when you take one, you are getting two mini cakes. Pull off the top brownie and you’ll have another! Makes sense to me, the chocolate lover that I am. What gives the frosting the peppermint flavor is the crushed peppermint sprinkles. If you do not have these sprinkles, just crush up some candy canes. Either one works well. 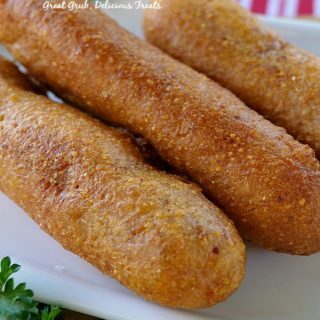 When I made these, I took some of them to work to share with my co-workers. They all loved them! Who doesn’t love a deliciously thick, gooey chocolate brownie? 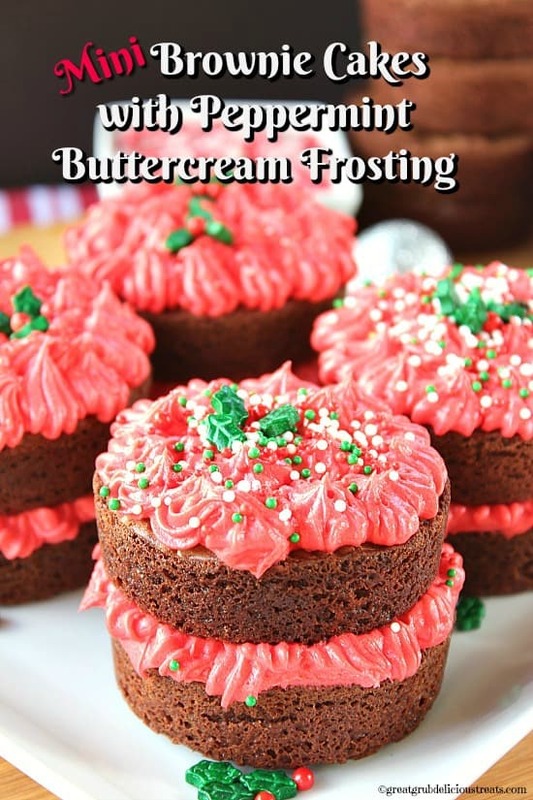 And who doesn’t love peppermint buttercream frosting? Put them together and you will be in heaven. Biting into a thick, gooey, chocolate brownie, loaded with frosting is what I’m talking about. This brownie recipe is mostly adapted from Tessa’s Ultimate Brownies over at Handle the Heat. 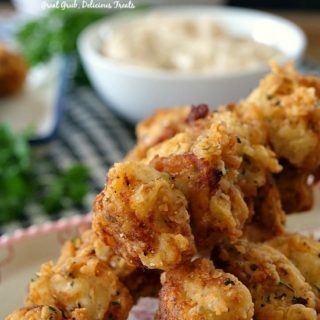 Make sure to check out her blog and all her delicious recipes. Buttercream frosting is my favorite! 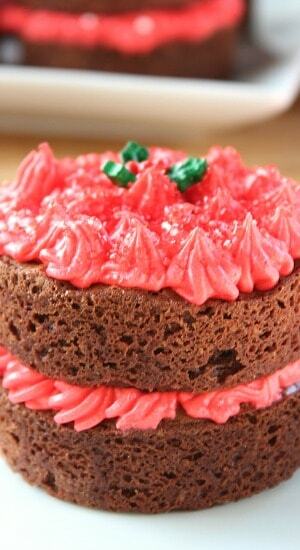 This frosting recipe is mostly adapted from my good friend, Stacy (a fabulous blogger) over at Wicked Good Kitchen. Stacy knows how much I LOVE buttercream frosting and even dedicated her delicious Best Ever American Buttercream frosting recipe to me. How special is that? I was so honored. She’s an awesome friend and if you haven’t been over to her blog, you need to check it out. 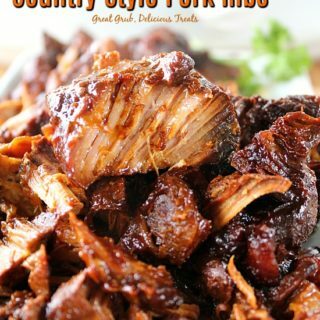 What amazing recipes, and the pictures are absolutely gorgeous. 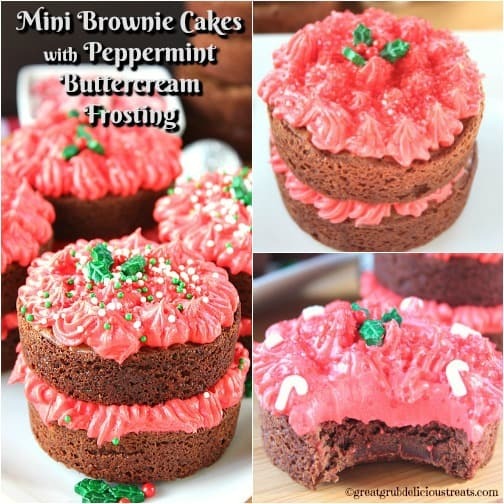 I made these mini brownie cakes with peppermint buttercream frosting using my new Rachel Ray® mini cake pans. I LOVE these pans. If you can get your hands on a couple, you will be so happy you did. These are the same pans I made my hockey puck chocolate chip cookies too! 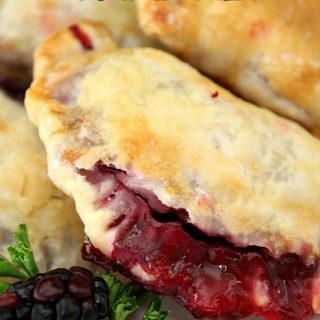 Definitely a great holiday dessert to share with family and friends. Preheat oven to 350° and spray mini cake pans with non stick spray, set aside. 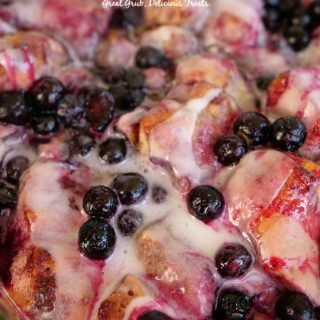 In a large mixing bowl, beat eggs and sugar until nice and fluffy, about 3 minutes. Pour into prepared mini cake pans. In a medium mixing bowl, beat butter for a minute or two until nice and creamy. Add cream cheese and vanilla. Beat until well combined. Slowly add powdered sugar a little at a time and beat over medium speed until combined. 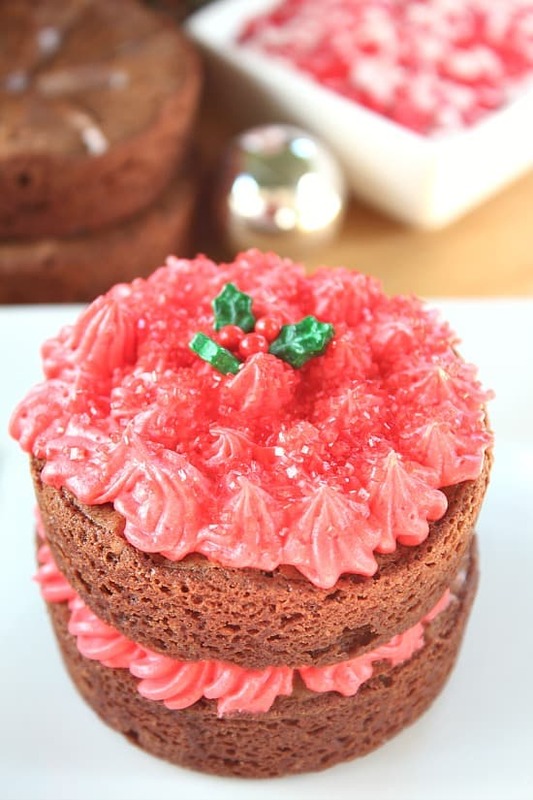 Add food coloring until desired color is obtained. Gently stir in crushed peppermint sprinkles. I used approximately 3-4 tablespoons. Spoon a layer of frosting between two brownies and then top with additional frosting. 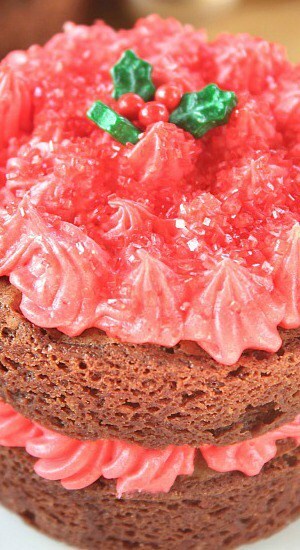 Sprinkle peppermint sprinkles, or sprinkles of your choice, on top and enjoy! 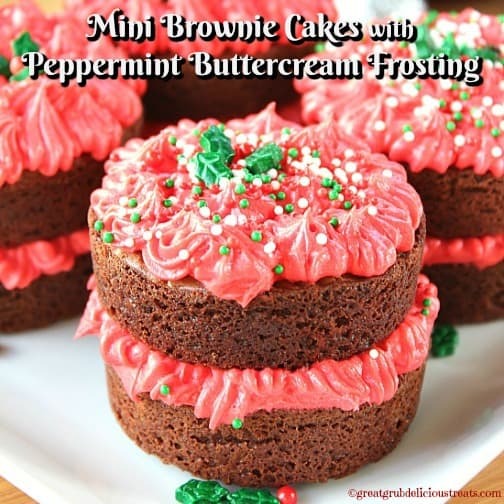 Such a fun and festive holiday treat, Teri! Thank you for the kind words about my recipes and blog as well as for the links. Best wishes to you and yours for a Christmas season that is both merry and bright!